Although Main Street U.S.A at Disneyland and Magic Kingdom may look an awful lot alike in pictures, after visiting both you will notice huge differences. 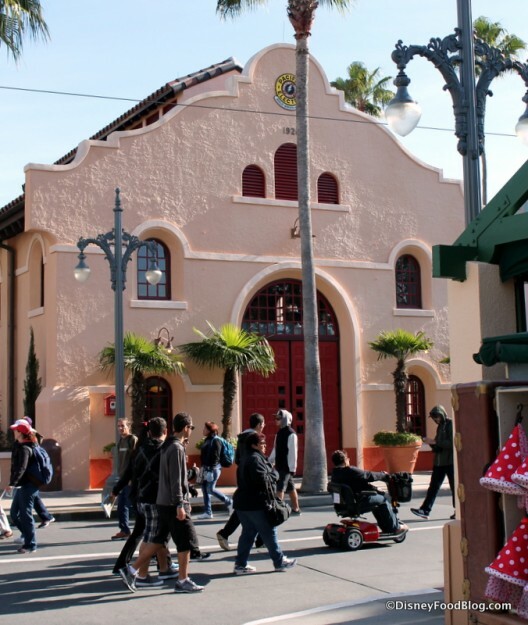 I will compare the two Main Streets and explain why, to me, Disneyland Main Street U.S.A. is clearly the better. 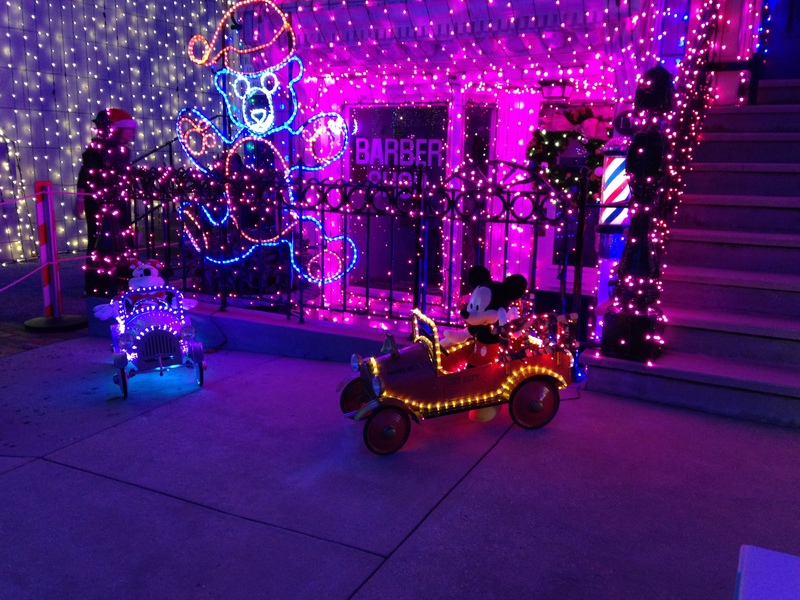 The streets in both Disneyland and WDW are said to be modeled after Walt Disney’s hometown of Marceline, Missouri. 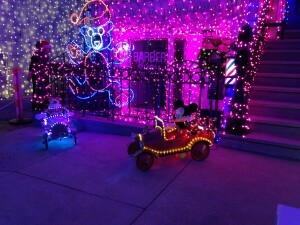 Looking at pictures of Marceline, you can tell that Disneyland was made quite a bit more like the real street. The Main Street in WDW is, on most buildings, a floor taller. Be aware, that they are not all a full story tall. The floors get smaller as they go up. This is achieved by one of Disney’s favorite tricks: Forced Perspective. Something that I have heard from several people who have been to both Disneyland and WDW, is how much smaller everything is at Disneyland. This is not a negative, as they both fit into their settings. 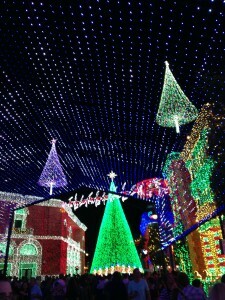 In Disneyland’s case, the smaller scale is a positive. Disneyland’s Main Street looks much less like an old neighborhood of rich, Victorian houses, and more like the Main Street of a small town. We have our new website up. We still have work to do , but it is coming along. We found out that we can’t just automatically bring all of our followers over. I think that is odd since they are both wordpress sites. One is wordpress.com and one is wordpress.org. We are going to still post the link to the new articles over on the new site for the near future. We don’t want to lose any of our followers. We enjoy the interaction and since we won’t even be on the reader any more, we will come over and still read the people we are following. We won’t appear on the reader though. Again, I don’t understand this, but can’t change it. Just wanted to update you. We now have the buttons to follow on twitter, Facebook, instagram, Pinterest, etc. See ya real soon! * Zuri’s Sweets Shop in Harambe Market at Animal Kingdom opened this week. * Starbucks Animal Kingdom mugs are now on sale at the newly opened Starbucks Creature Comforts on Discovery Island in Animal Kingdom. 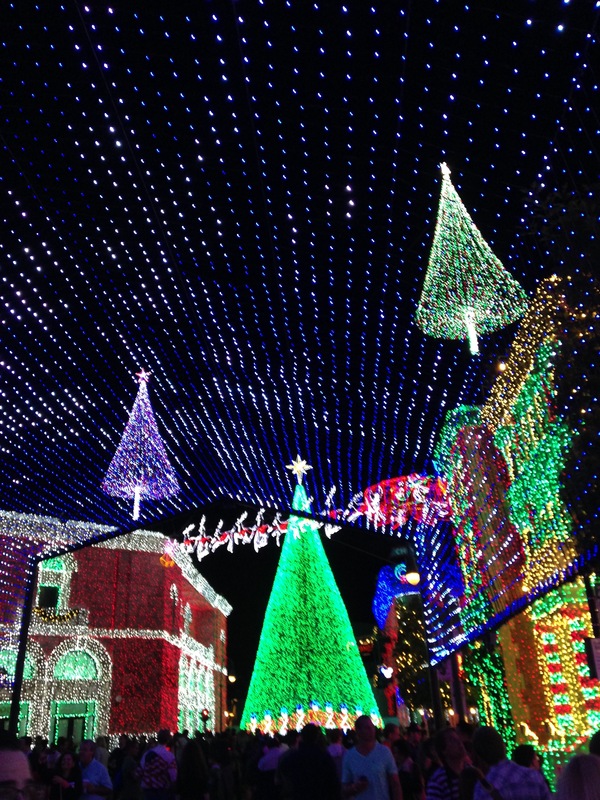 * Frozen Summer Fun began this week at Hollywood Studios. * Magic Slider time pieces will soon go on sale as accessories for MagicBands at WDW: a Minnie Mouse analog watch and another with a digital display. They slide onto your MagicBand and turn it into a watch. * Disneyland Paris has now banned selfie sticks, too. * Hans Solo had a wife. Who knew? * Season 2 of “Daredevil” on Netflix will feature the popular comic character The Punisher. * A new Disney radio station, Radio Disney Country, will start broadcasting this fall. Woo-Doggies! * Dreamfinder and Figment will return in “Figment 2,” an all new comic series coming this Fall. Summertime in Florida is HOT! And HUMID! Keeping comfortable at WDW in summer is a challenge. I have covered Magic Kingdom in an earlier article (Places to Rest In Magic Kingdom). Today, we will focus on Epcot. First, I recommend a midday siesta or pool break during the heat of the day if you are staying on site. You escape not only the hottest, but the busiest time of day. The mugginess often begins early and drags on till late in the evening. So, even with a siesta, finding cool places to rest are still important. 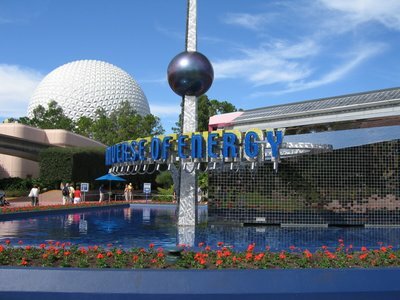 The universe of energy is a great place to cool down! The Land is also a cool, air-conditioned place. Finding a cool spot is actually not the hard in Future World, as pretty much everything is indoors and wonderfully air-conditioned. There are not a lot of places to sit down and actually rest, though. Ellen’s Universe of Energy is maybe the best spot to cool down. This attraction offers over a half hour of seated AC. Many people find the ride outdated, but I enjoy it. That said, it is a one the best places in all of WDW to catch a nap. The Land Pavilion is as a whole a great cool down spot. Seasons restaurant is one of the best quick service restaurants with a large, diverse menu. Grab a bite, find a table, cool down, and rest your legs. While you are there, Living with the Land and Circle of Life: An Environmental Fable are great places to rest. Living with the Land is a wonderful, educational boat ride about agriculture; Circle of Life is a movie starring Pumbaa and Timon from “The Lion King.” It is mildly entertaining, but has seats and AC with no wait. 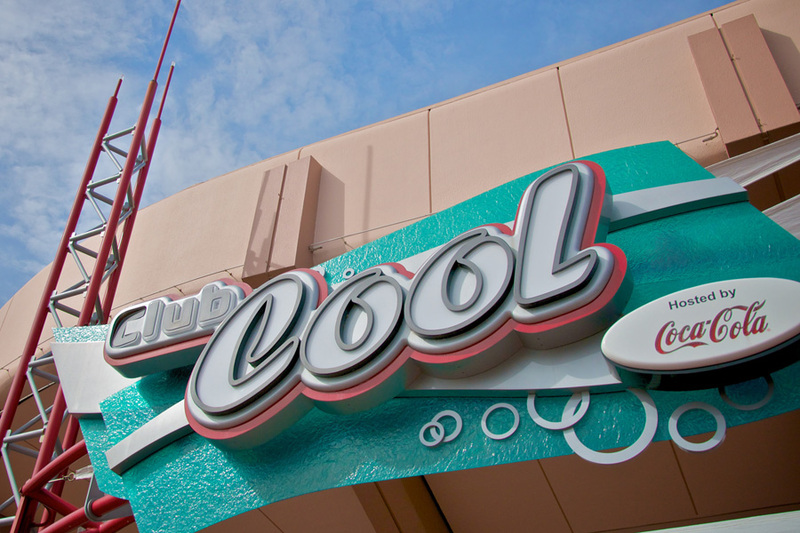 Club Cool offers free, cold international soda samples, like the wildly popular Beverly, inside climate control for a quick refreshment. Some of the flavors are good; others, not so much. Try the famous Beverly drink. You won’t be disappointed. Kids enjoy the spray stations. If you are okay with getting wet, adults can partake, too. There is one near Test Track and another between Future World and the World Showcase. The interior of the Mexico pavilion is cool, and often not very crowded. 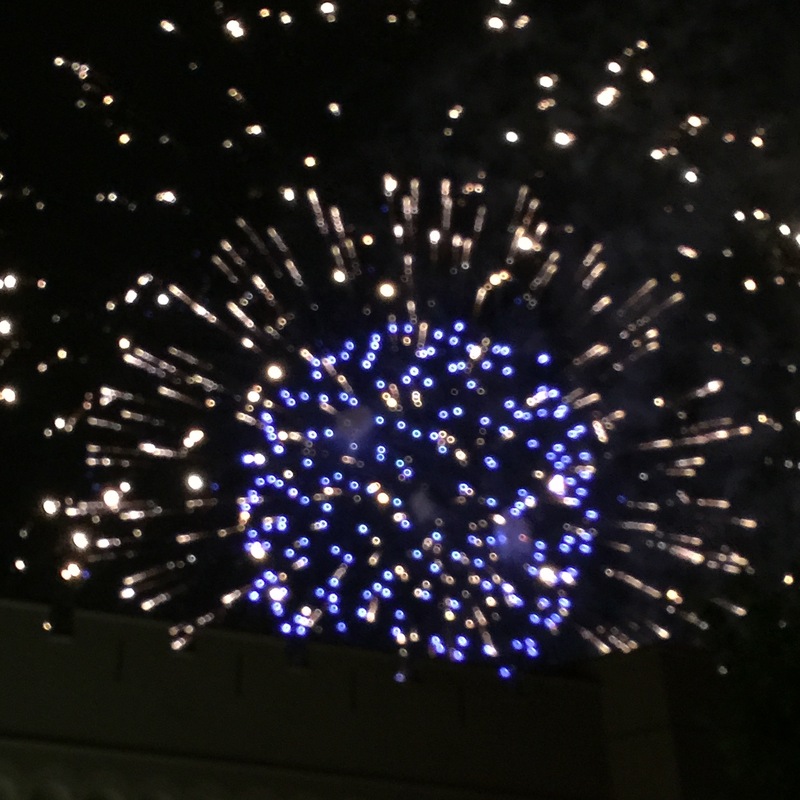 The World Showcase offers less options. Most of us wander form pavilion to pavilion and spend a lot of time outside. Pretty much all of the quick service and snack options have outdoor seating only. 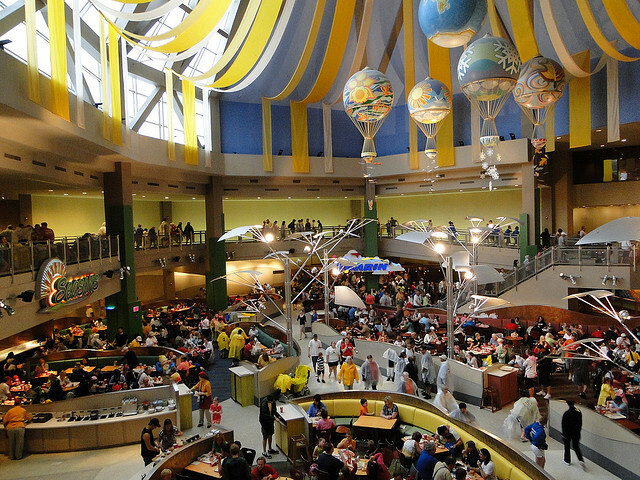 The food and beverages are a large reason why Epcot is so popular. One obvious option is to actually go into the stores and shop. Some of us are not natural shoppers, but you do what you have to do to get comfortable. If you do not like shopping, there are still some options. 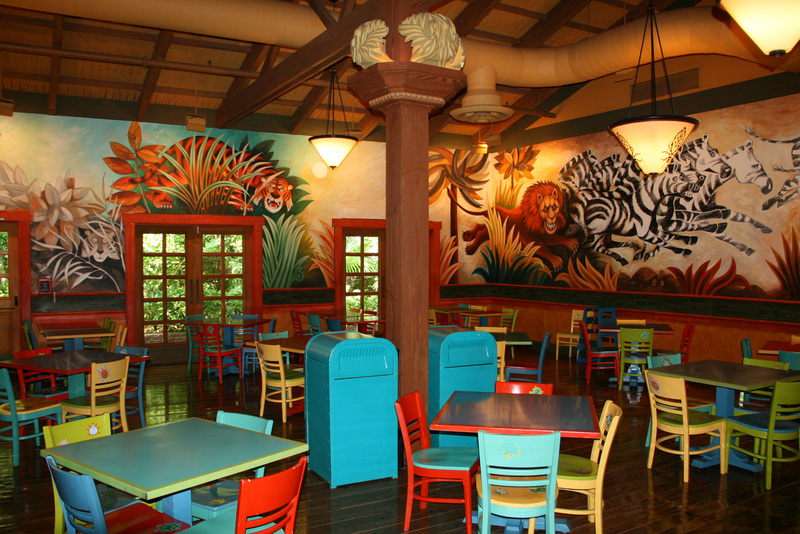 Inside the Mayan pyramid of the Mexico pavilion you will find shops, crafts, a tequila bar, and table service restaurant. It also houses The Gran Fiesta Tour Starring The Three Cabelleros. This boat ride will keep you comfortably climate controlled and off of your feet. It is an entertaining break, too. With the demise of Maelstrom and upcoming Frozen ride, likely with long lines, Norway no longer offers a good option. The China pavilion has an indoor show, ‘Reflections of China’ which rarely has a wait. As you are passing the African Outpost, pull open the lid of the cooler for a refreshing treat. Go ahead. It’s okay. In the American Adventure, there is a great show aptly named “The American Adventure” which will give you nearly 30 minutes of AC and comfortable seating. The show is educational, entertaining, and patriotic. ‘Impressions of France’ is an outdated movie in the France pavilion; but there is rarely a line, it is in AC, and the seats are comfy.’ O’ Canada’ in the Canada pavilion, hosted by Martin Short, is the best video log of any country, but you have to stand. Enjoy your day at Epcot! Even in the heat, and humidity of summer in central Florida, you can stay comfortable. Remember these spots as you traverse the park, and it will be a little easier. * Disney now states that MagicBand+ will not be coming to Disneyland in Anaheim anytime soon. They say it doesn’t fit the demographics with most guests being local or staying off property. 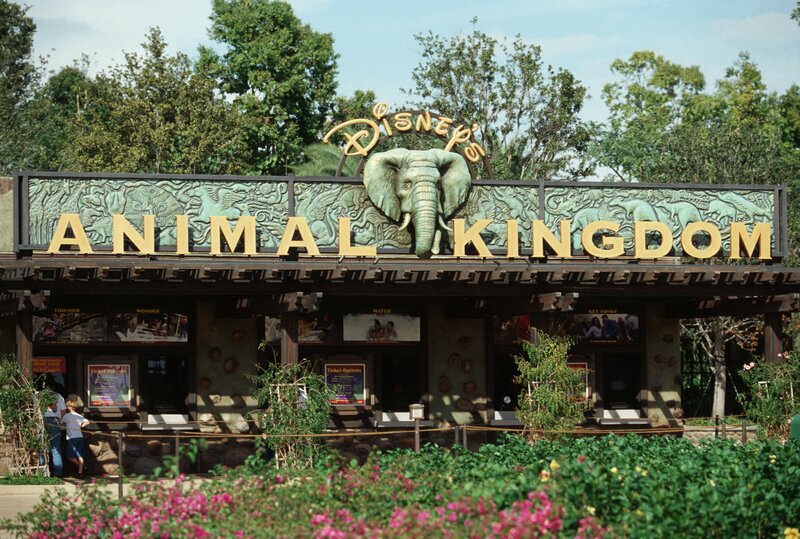 * The new Starbucks in Animal Kingdom will open on June18 in the prior location of Creature Comforts on Discovery Island. * Frozen Summer Fun at Hollywood Studios will return on July 17 featuring Anna, Elsa, Kristoff, and Olaf. * The animated short, ‘Frozen Fever‘ will be shown in the ABC Sound Studio at Hollywood Studios twice every hour from 10 a.m till closing starting on June 17 and running through September 7. * Registration for Star Wars Half Marathon will open on June 16, 2015. The race is held on January 17, 1016 at Disneyland in California. * New merchandise is now available in Cars Land at Disney California Adventure. * A world class lounge from Los Angeles will be opening a sister location in 2016 at Disney Springs in WDW to be called ‘The Edison’ . It will feature American food, craft cocktails, live cabaret and live music. * Tokyo DisneySea‘s 15th anniversary will be celebrated from April 15, 2016 through March 17,2017 with “The Year of Wishes,” and will feature a new harbor show called “Crystal Wishes Journey,” an updated Big Band Beat, and a new projection show in the Hangar Stage in Lost River Delta. * Mickey‘s Backyard BBQ at Fort Wilderness Resort and Campground at WDW has expanded from 2 to 4 days per week. * Walt Disney Animation Studios has released a trailer for the film ‘Zootopia‘ which is be released next. It looks promising! * A preview for ‘Frozen Ever After,” the attraction set to replace Maelstrom in the Epcot Norway pavilion has been released. 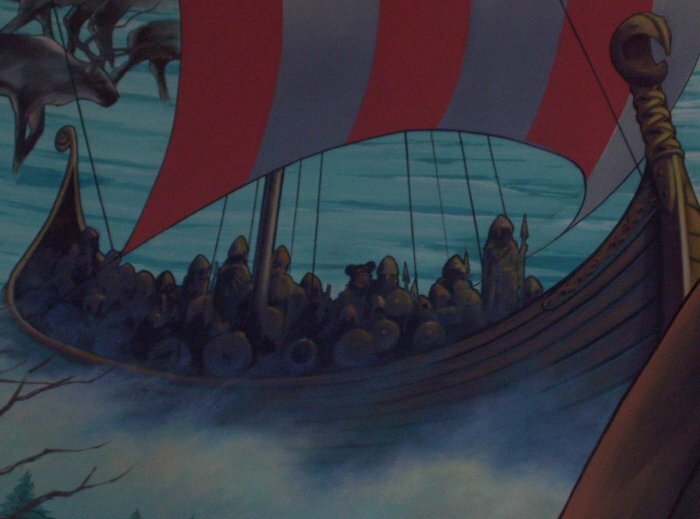 I miss Maelstrom. * DisneyXD will premiere ‘Gamer’s Guide to Pretty Much Everything’ on Wednesday, July 22. Cameron Boyce of Disney Channel‘s ‘Jessie will star. Hello. I recently watched one of my favorite Disney movies, the ‘Aristocats.’ This movie follows four cats, who are stolen from their rich owner by her evil butler, Edgar. The first cat is the mother, named Duchess. The kittens go as follows, Marie, Toulouse, and Berlioz. The butler stole them and ditched them on a farm. He did this after finding out that the rich old woman who owned the cats was leaving all her possessions to them, not him. The cats seek to find their way home. On the way they meet an alley cat, whose name is very long; so I will call him Thomas O’Malley. The man who voices O’malley also voiced Little John from Robin Hood (see previous articles about movie), and Baloo from Jungle Book. It seems strange to me that the only one of the cats at WDW meet and greets is Marie. 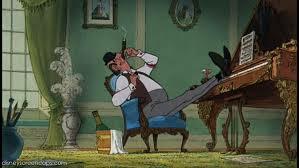 It also seems strange that for a movie as popular as Aristocats, Edgar is not recognized as a Disney villain. Edgar is up there in evilness with Cruella Deville for trying to kill kittens. First, to get the cats out of the picture, he puts sleeping powder in their food. 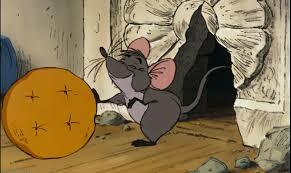 A mouse friend of theirs, Roquefort (who is voiced by Sterling Holloway, whom we posted on this week) also eats some. The cats all go to sleep, and then Edgar dumps them in a field. In the field Edgar has a run-in with two dogs. Later in the film, when Edgar sees the cats again, he tries to kill them. 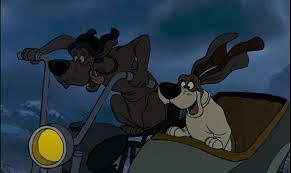 The dogs offer great comic relief and are to me, the best part of the movie. They are voiced with the thick Southern accents of Pat Buttram and George Lindsey (Goober Pyle from the Andy Griffith Show). Lines like, “Where’s my beddy-by basket! ?” and “That’s just a little ‘ol cricket bug” never fail to make me laugh. I am sure that they don’t sound very funny out of context, but in the movie they are hilarious. The music for this movie is fun and memorable. It has one of my favorite songs, “O’Malley the Alley Cat.” It is sung by my favorite Disney singer, Phil Harris (the voice of Thomas O’Malley). Another great song is “Scales and Arpeggios,” sung by all the kitties. The other main song in this movie is “Everybody Wants to be a Cat” sung by famous jazz musician Scatman Crothers. 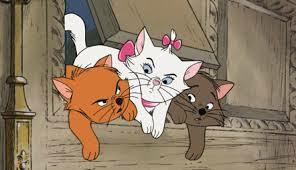 Aristocats is from my favorite era of Disney movies. The era from 101 Dalmations to The Fox and the Hound. Over all, this movie is a great Disney movie. It is for sure a classic! Berlioz, Toulouse, and Marie the kittens. **A bit of trivia about this movie: It was the first movie to be made after Walt Disney‘s death. I personally can’t tell any difference. Long days at WDW, while fun, can leave you tired and hungry. There are a plethora of options for snacks available seemingly around every turn. Healthy options are harder to find, though. If you don’t pay attention, a trip to WDW can make your comfy jeans fit like skinny jeans. I offer a guide for those of us who have a medical condition (hypertension, diabetes, arteriosclerosis), do not want to loosen our belts, and/or just want to eat healthy. First, let me explain what I mean by “healthy.” Nutritional guidelines seem to stay in a state of flux. Current general consensus recommends limiting salt, refined sugars, and processed foods, while consuming more “whole foods:” fruits, veggies, whole grains, dairy, eggs, and non-processed meats. While each of my suggestions may not fit all of these criteria, I will try to follow remain fairly close. In addition, to me, the calorie content should not be extreme. The “Disciple’s Prayer” from the Bible states, “Lead us not into temptation.” While not referring to food, it is still good advice. Just as someone trying to quit smoking should avoid contact with cigarette smoke; those of us trying to watch our diet should try to avoid surrounding ourselves with the sights and smells that will tempt us. Healthy snacks can be found scattered all over the parks,.. right next to sweets, pastries, and other temptations. Fortunately, without too much effort, temptation can be avoided. The best park options, where you are surrounded by healthy choices with minimal temptations, are at the marketplaces. There are options that are natural, non processed, and relatively low calorie; mostly fruit. Each location has similar offerings: fruit (apples, grapes, oranges, pineapple, watermelon and bananas), pickles (high in salt, though), trail mix, and yogurt. In addition to these staples, each marketplace offers 1 or 2 things unique to it: cheese, clementines, tomato bisque. 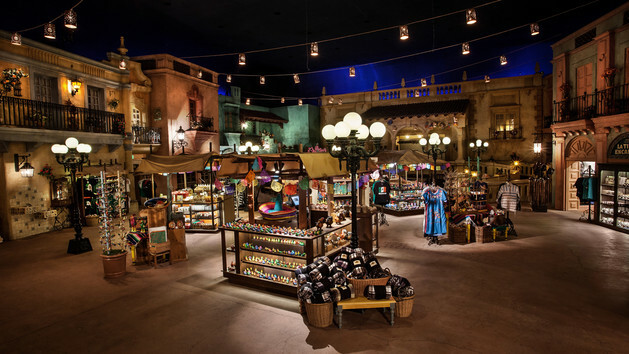 In Magic Kingdom, if you are on the Tomorrowland/Fantasyland side of the park, then Prince Eric’s Village Market is the nearest option, located across from Ariel’s Grotto in New Fantasyland. On the Adventureland/Frontierland side of the Magic Kingdom, Liberty Square Market is the closest. In Hollywood Studios, Anaheim Produce on Sunset Boulevard is your choice. 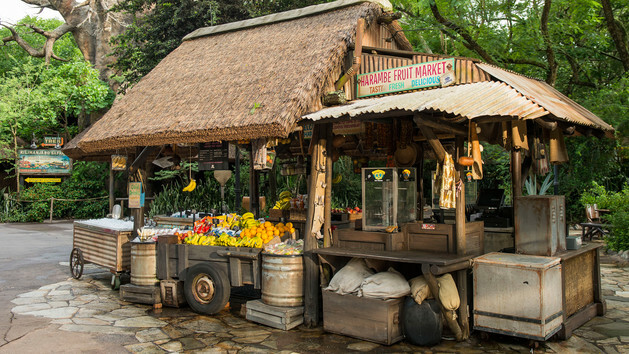 In Animal Kingdom, it is the Harambe Fruit Market in Africa. Surprisingly, Epcot does not have a market. You can find similar options scattered on treat carts, though. Even though you may love fruit, being on vacation, there are times that you may desire something more decadent, more savory than fruit. I have those times covered, too. Starbucks are now located in each WDW park: Main St. Bakery in Magic Kingdom, Fountain View in Epcot, Trolley Car Cafe’ in Hollywood Studios, and Creature Comforts in Animal Kingdom. Please allow me to state that most of the options at Starbucks are sugar/calorie laden diet busters. I do not personally like coffee, but there is one viable option that I consider as more of desert or sweet treat: the “skinny” latte’. Any latte’ (vanilla, mocha, pumpkin spice,..) can be made “skinny.” They are made with coffee (caff, half-caff, or decaf), whipped skim milk, and sugar free flavoring. A Grande’ (medium) has only 150 calories! Not bad for a sweet treat.There are still more options! The famous pineapple DoleWhip has only 80 calories per half cup! It will not blow your diet! It is high in sugar, but still not bad. The DoleWhip is available in Magic Kingdom at Aloha Island in Adventureland. Epcot has several choices. 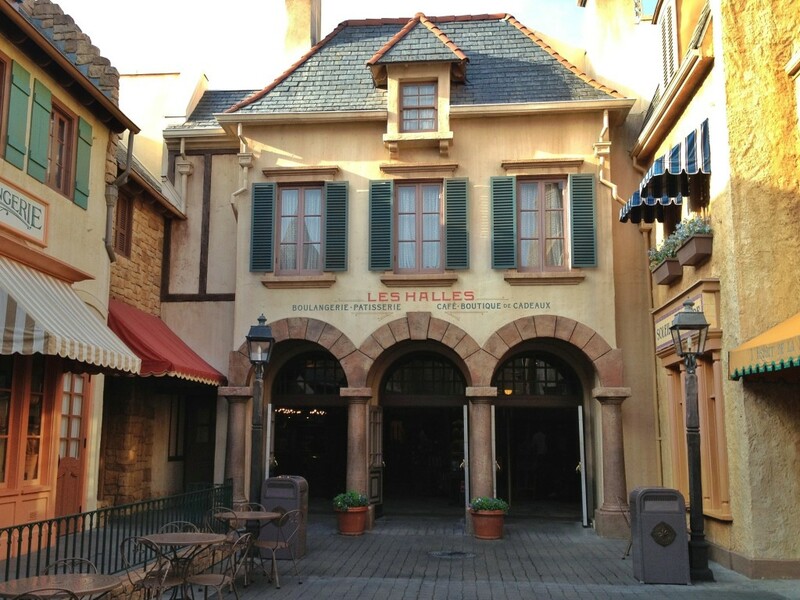 La Boulangerie Patisserie des Halles in the France pavilion has Bisque de Homard (lobster bisque), fromages (cheese plate), and Pissaladiere (olives, tomatoes, and cheese). Tangerine Cafe’ in the Morocco pavilion offers hummus, couscous salad, lentil salad, tabouleh, and marinated olives. In the Norway pavilion, Krigla Bakeria og Cafe’ has sugar free chocolate mousse. So, while a WDW vacation can make eating healthy more challenging, it is not impossible. Please note below specific illness considerations. ** For diabetes: pineapple, bananas, watermelon, and DoleWhips are loaded with sugar. **For hypertension and/or edema: pickles, trail mix, olives, cheese, soups, and salads can be high in sodium. Pongo: working husband, father, and Disney-phile. I hope that you find these recommendations helpful. Any comments and/or further suggestions are welcome. If you would like to read more articles from us, then click on the “Follow” tab and each new article will be emailed to you.